On Valentine’s Day, the hotel will host its first concert–and it’s a good one! After establishing locations in Seattle, New York, Portland, Palm Springs, and even Panama, the Ace Hotel is finally opening its first outpost in Los Angeles—and it includes a theater. On Valentine’s Day 2014, Ace Hotel Downtown Los Angeles will throw open the doors of what used to be the United Artists Theatre, a 1927 landmark of Hollywood’s Golden Age. The guest of honor is spacey British band Spiritualized, who will perform their third album album Ladies and Gentlemen We Are Floating in Space in its entirety backed by a full orchestra and choir. They’ve done it once before in 2010 at Radio City Music Hall in what’s often described as a legendary performance. 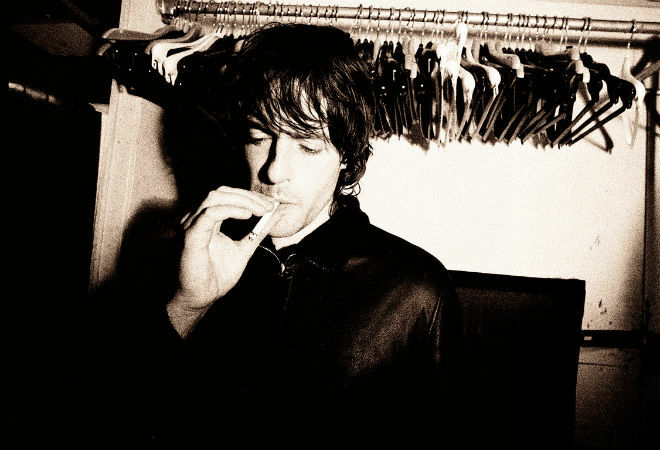 Rising from the ashes of British Spaceman 3 in the early ’90s, Spiritualized revolves around founder and last remaining original member Jason Pierce, also known as J. Spaceman. Their sound has been called everything from neo-psychedelia to trance rock, and their 1997 album, Ladies and Gentlemen We Are Floating in Space, quickly became a modern classic. At a time when hook-driven, verse-and-chorus bands dominated Britain’s airwaves, Floating in Space stood out as a genre-bender, vacillating between minimalist ambience and booming gospel soul. The band’s prominence in the U.S. was largely due to the title song’s inclusion in a 1998 television commercial for the Volkswagen Beetle. The Theatre at the Ace Hotel will open its doors to the public in January. Tickets for the event go on sale Thursday, December 19.